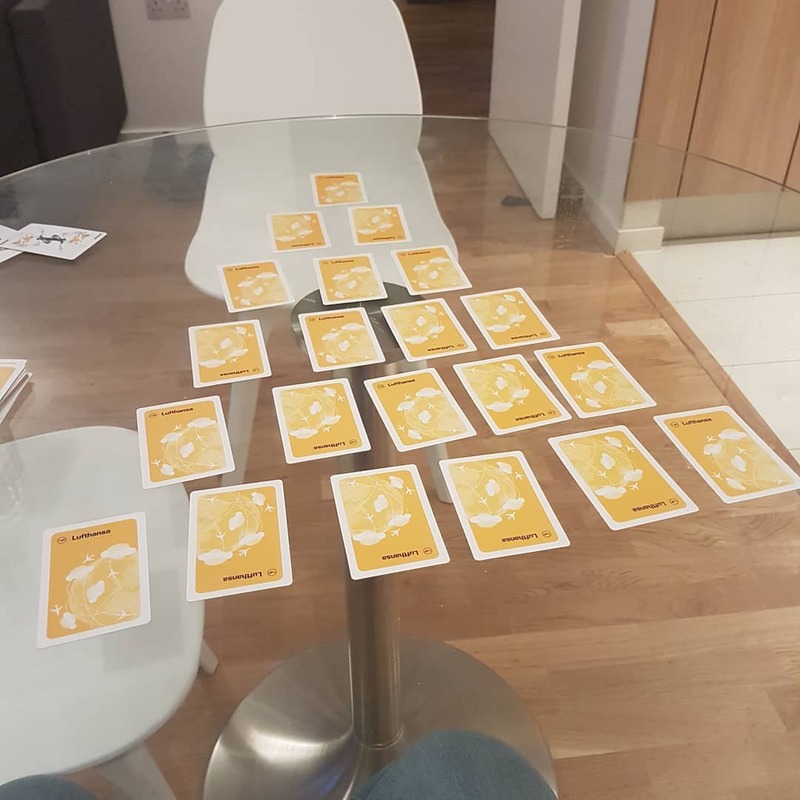 Pyramid is a fun drinking game that involves using your memorization skills, as well as your ability to lie without being caught. What’s great about this game is that it requires very few supplies and can be played with just a few friends. Use the cards to create a pyramid shape. This involves placing six cards on the bottom row, five cards on the next row, four cards on the next, three on the next, two on the next, and finally one on the top of the pyramid. All of the cards should be facing up. Next, the dealer must pass out three cards to each player. These cards should be face down. Players can look at their own cards but should not look at other players’ cards. The first player starts the game by turning over the bottom left card. If a player has the same face value in his or her hand that is on the card that is flipped over, the player can choose to tell another player to take a sip. The player may also choose to bluff and pretend that they do have the card in question when they actually do not. The player that is being told to drink can take the sip or call the bluff. If the player’s bluff is called, the player must drink a doubled amount. If the player was not bluffing, the player who was originally told to drink must drink the doubled amount. The next player then turns the next card over in the row. Once the entire bottom row is flipped, the players continue onto the next row. The number of drinks will correspond to the row that’s being played. For example, if you are flipping cards in the fourth row, you must take four drinks.